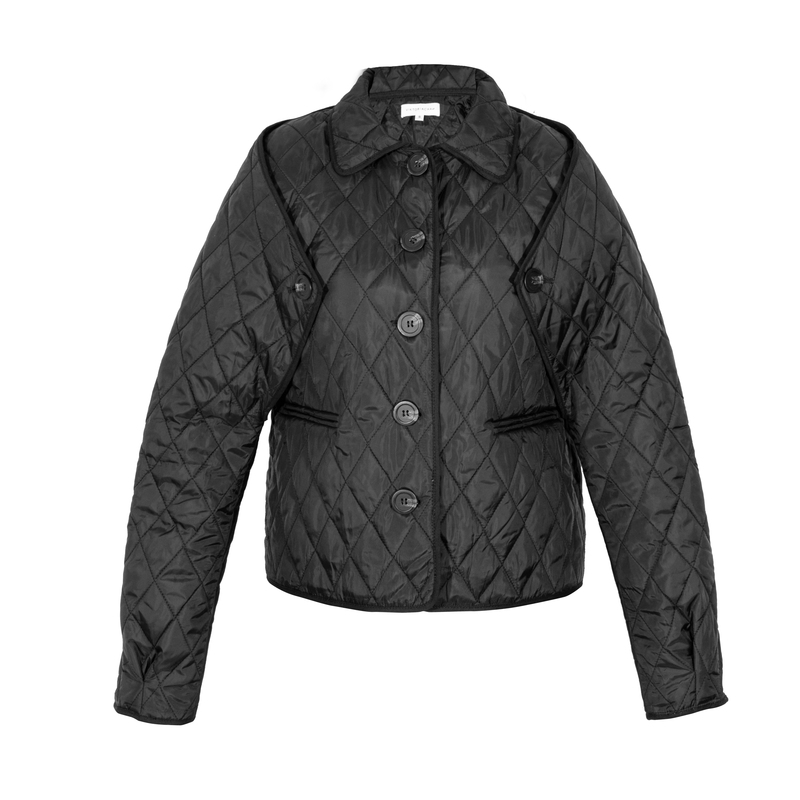 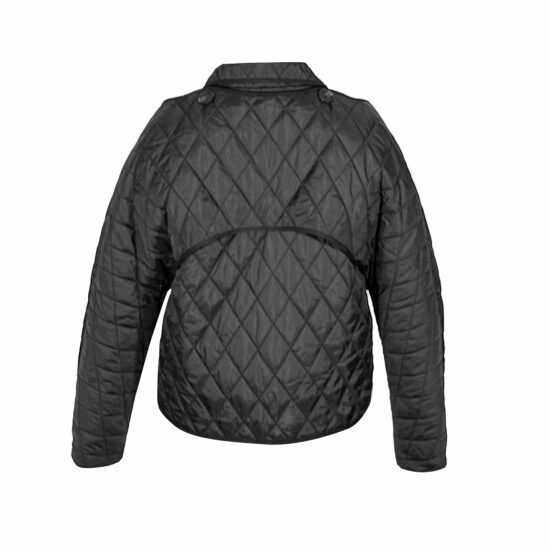 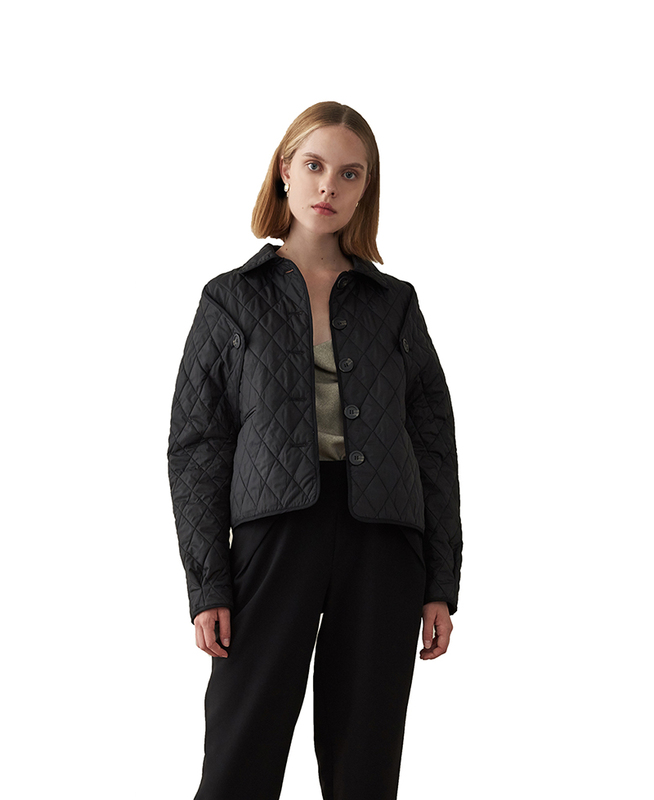 A padded quilted jacket with reversible sleeves, it can be worn as a jacket, or like a vest. 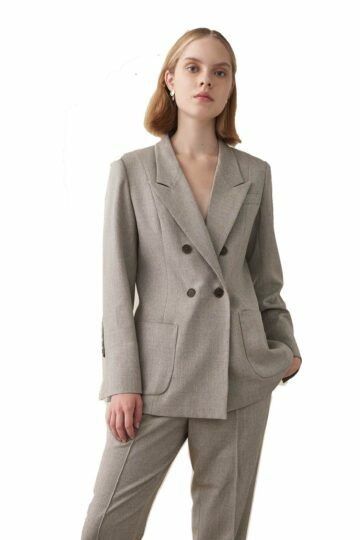 Have the sleeves on and maybe tie the two sleeves as a scarf. Boxy in style. 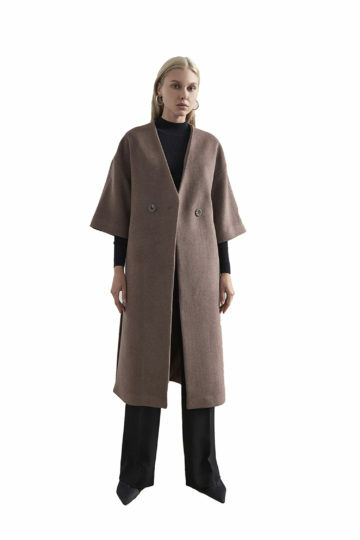 If you’re tall, please take a bigger size. 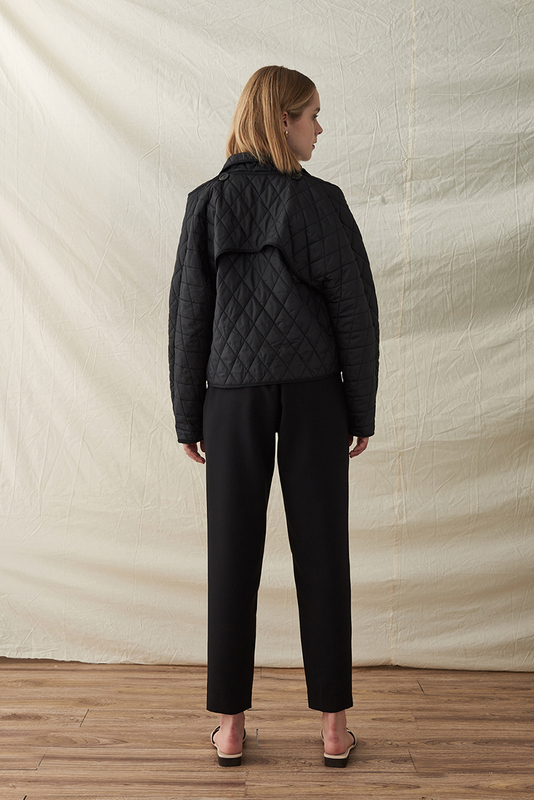 For even more loose fit, take a size bigger.